“This is commonsense legislation that will eliminate the growing tension between federal and state marijuana laws,” said MPP’s Robert Capecchi in a press release. Voters and legislatures are rolling back antiquated state marijuana prohibition policies, and it’s time for Congress to step up at the federal level. States are adopting laws designed to improve public safety by replacing the illegal marijuana market with a tightly regulated system of production and sales. The federal government should be working to facilitate that transition, not hinder it. It’s time for Congress to come to grips with the fact that marijuana is safer than alcohol, and most Americans think it should be treated that way. The post Federal Lawmakers Introduce Sweeping Marijuana Policy Legislation appeared first on MPP Blog. The post Bill to Regulate Marijuana Introduced in Delaware appeared first on MPP Blog. 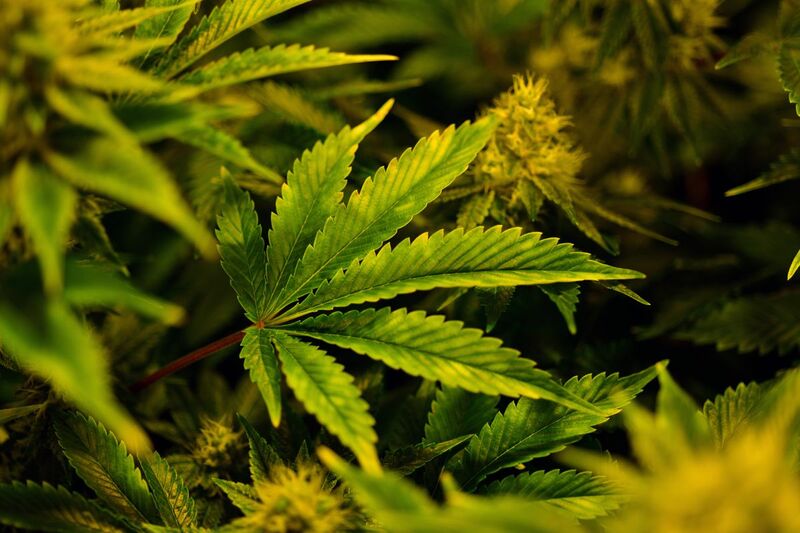 The post West Virginia Senate Approves Medical Marijuana appeared first on MPP Blog. On Tuesday, the Vermont House of Representatives appeared to be ready to pass H. 170, which would legalize marijuana possession and cultivation for adults. Unfortunately, instead of calling for a vote on the floor, House leaders decided to send the bill to the Human Services Committee for further consideration. If you are a Vermont resident, it is critically important that the House speaker’s office hear from you on this issue. Please call the speaker’s office now at (802) 828-2245, and urge House leaders to bring H. 170 to the floor for a vote as soon as possible and pass it on to the Senate. 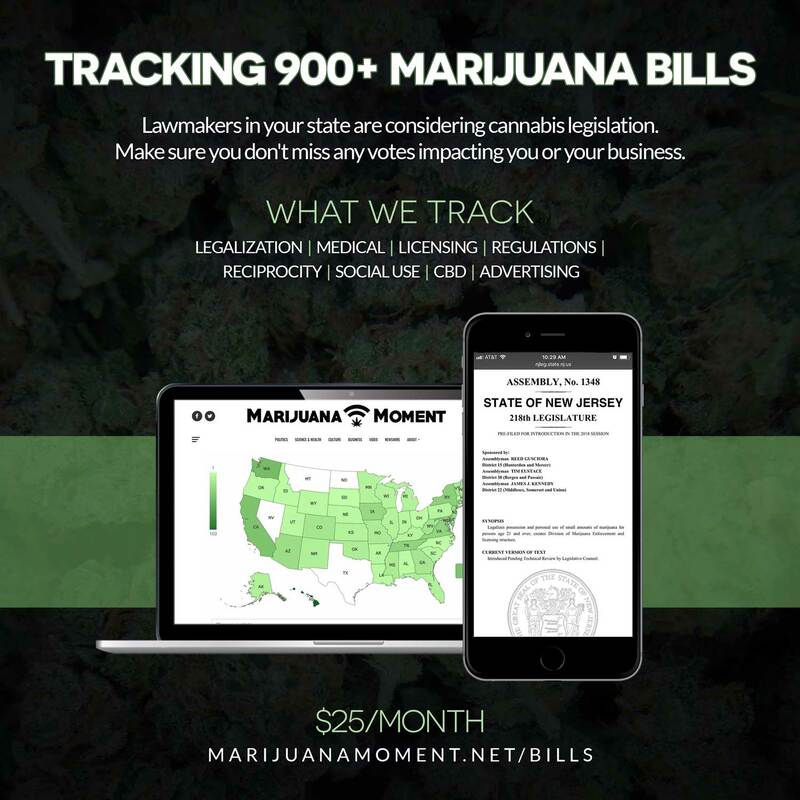 The post Vermont House Moves Legalization Bill Back to Committee appeared first on MPP Blog.